Learn more about the Dolphin Premier and the features that revolutionized the robotic pool cleaner industry. It’s the best Dolphin Pool cleaner ever made. And it’s easy to see why the new Dolphin Premier is the answer to the changing demands of pool owners everywhere. With groundbreaking design and a level of efficiency never seen before, the future has already begun. Highly efficient, state-of-the-art DC motors and an ingenious Multi-Media filtration system deliver an exceptional user experience while reducing energy use up to 87%. "Perfect in every way! Does everything as advertised." "Couldn’t be happier with the way it cleans the pool, Goes all the way up the sides, and just takes care of everything for me. " Which media type do you prefer? For the first time ever, no matter which you choose, you won’t be making a compromise. Now you can choose the right media for the job. 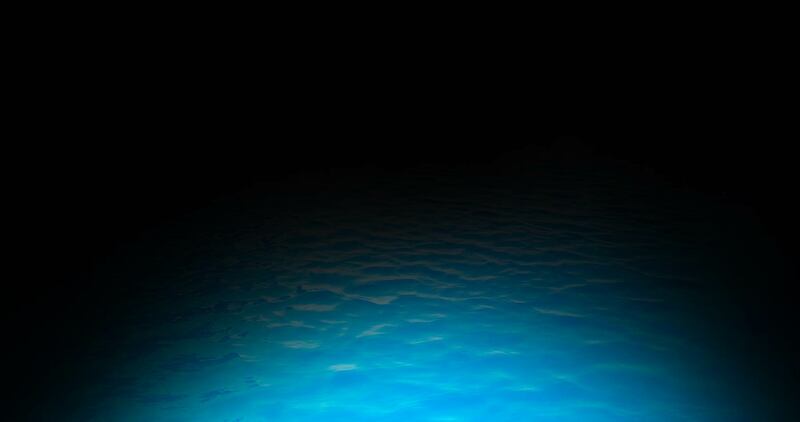 Want to clean fine debris and algae that passes through other pool cleaners? Go micro-filter. Need to pick up a bushel of leaves? Go oversided debris bag. How many robotic pool cleaners offer Multi-media? Exactly one...only Dolphin Premier pool cleaners. The underwater robotic cable swivel is one of the greatest engineering accomplishments in the pool cleaner industry. But you don’t need to be an engineer to understand the benefits of tangle-free operation. Without a swivel, every cable will eventually become a tangled hassle. What other robotic pool cleaner company offers a swivel? Only Premier Dolphin pool cleaners. The principal is simple. 24 volt motors operate on nearly 90% less power than AC booster pumps. Running on just 180 watts, the hourly cost to operate a Premier Dolphin pool cleaner is only 5 cents per hour. But that’s not the whole story. Dolphin pool cleaners clean quickly and thoroughly so they can run less. That’s why you can set Premier to automatically run just when you need it - daily, 2x per week or 3x per week. "Maytronics engineers have done it again, designing a new line of Dolphin pool cleaners that do the improbable." So what exactly makes the Dolphin Premier the most progressive pool cleaner in the world? It’s rather simple. The Premier provides visionary mobility, inspiring design and a whole new focus on sustainability. 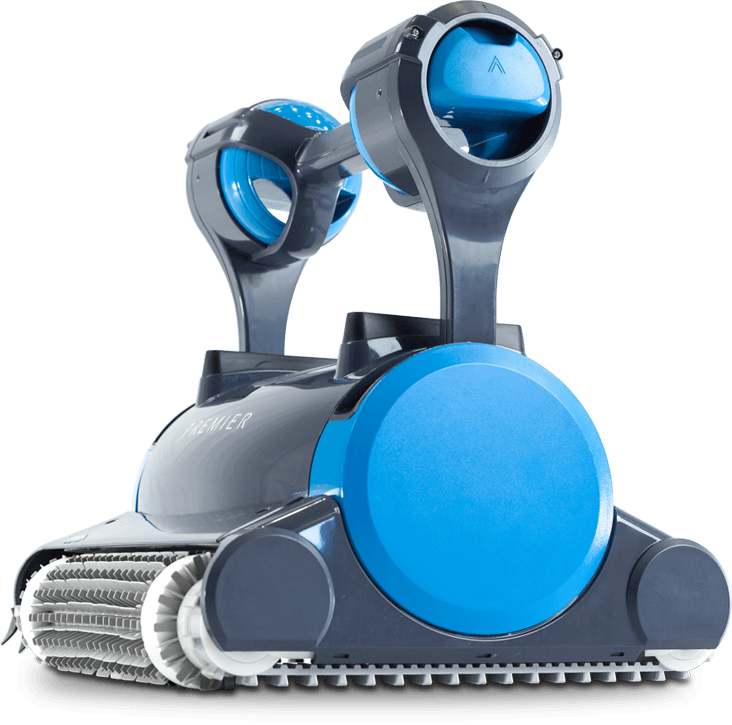 The result is a technologically superior robotic pool cleaner. The absolute best warranty available and legendary Dolphin pool cleaner performance are standard. Learn more about the advanced features that represent the current state of pool cleaner technology.